We are conveniently located on the Hastings Heritage Trail. We welcome hikers, bikers, cyclists, horseback riders, snowmobilers and ATV’s. The trails in Hastings County consist of a 156-km ribbon of land stretching from Glen Ross to Lake St. Peter, connecting them to the waterways of the Trent Canal System in the south and the edge of Algonquin Park in the north. 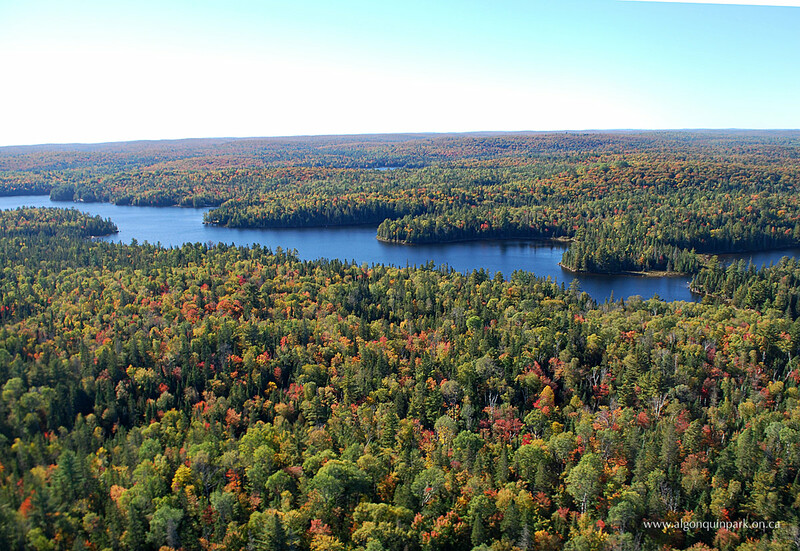 Algonquin Park is a short drive away for the silent sport enthusiasts. At Trails Edge Bed and Breakfast you can lose yourself in the tranquility of our home and the surrounding woods. Or enjoy an evening in the outdoor jacuzzi and watch the stars. Trails Edge B&B is a year-round bed and breakfast set in a historical home in Maynooth, Ontario. The entire second floor is dedicated guest area and consists of a private entrance, full guest kitchen, dining area, 4 bedrooms – each with satellite TV and WIFI – and 2 large shared washrooms. Guests are welcome to bring their own food to prepare if they wish. There’s something for everyone. Rent a room ‘WITH’ Breakfast or do your own thing and rent a room ‘WITHOUT’ Breakfast. We offer Single and Double rates and our ever popular Group Rate (sleep up to 10).